"Should You Invest in GRC Tools?" 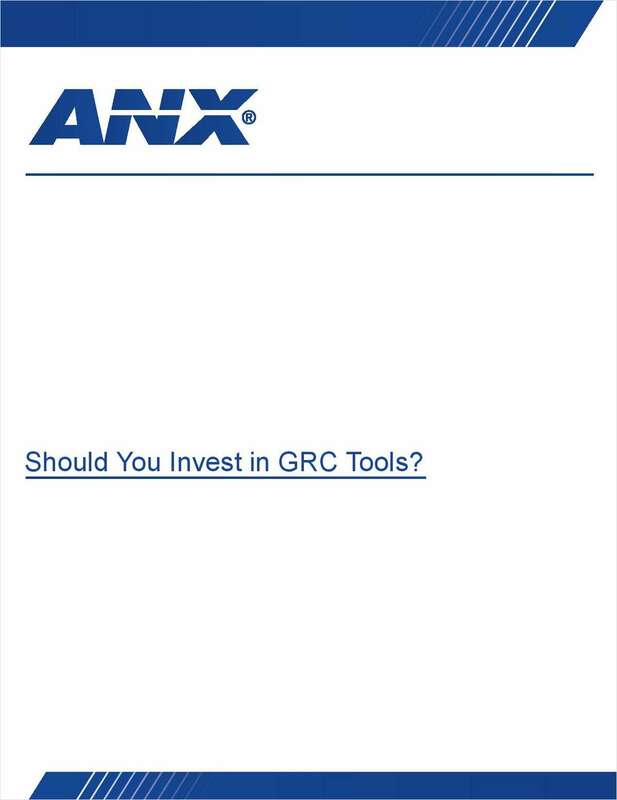 Free White Paper: "Should You Invest in GRC Tools?" Learn the advantages of using GRC solutions for your business.